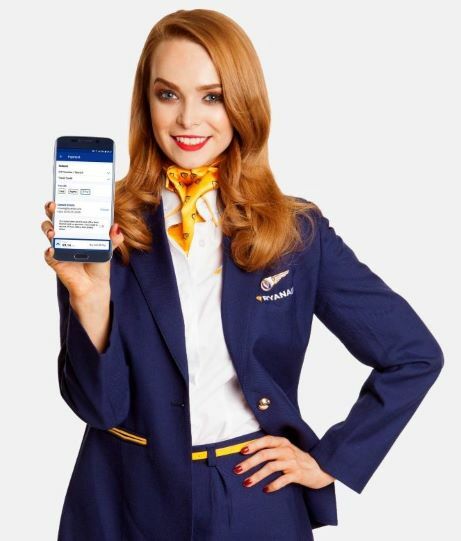 Ryanair also released its monthly ‘Rate My Flight’ customer experience score, which show that 92% of respondents in January rated their flight experience ‘Excellent/Very Good /Good’, recording high ratings for boarding (87%), crew friendliness (94%), onboard service (93%) and range of food & drink (82%). “Ryanair carried over 10m guests in January with over 90% of our flights (excl. ATC) arriving on-time, as we continue to deliver industry leading punctuality, despite strikes by Italian Air Traffic Controllers and ATC staff shortages in France, Germany and the UK (which caused 5% of our delays). These ongoing ATC staff shortages are unacceptable, and together with other airlines we call on Europe’s Governments and the EU Commission to take urgent action to put passengers’ needs before those of small but powerful ATC unions to prevent another summer of chaos, by ensuring that ATC providers are fully staffed and that overflights are not affected when national strikes take place.